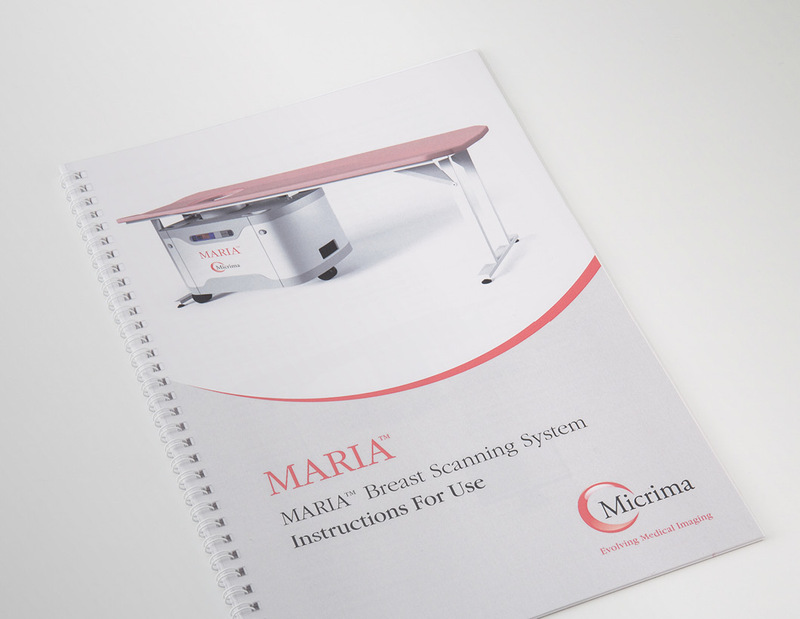 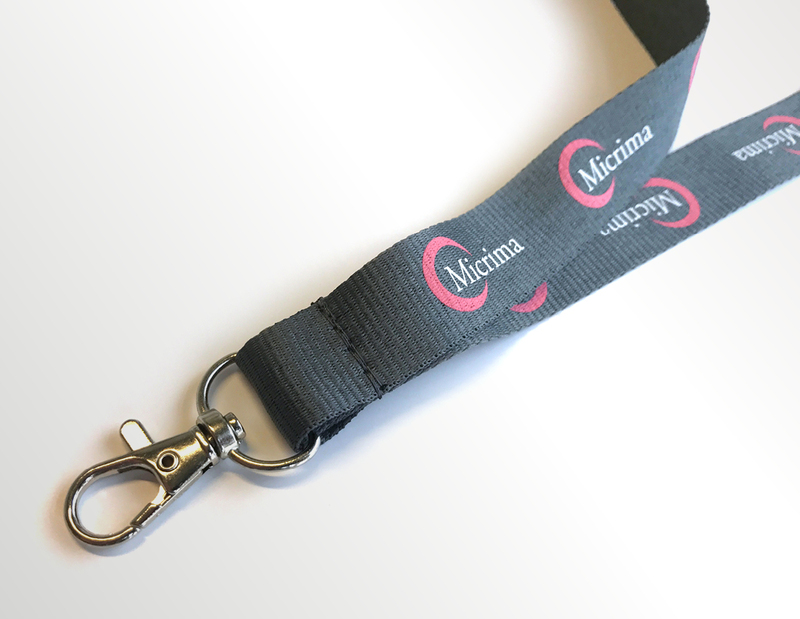 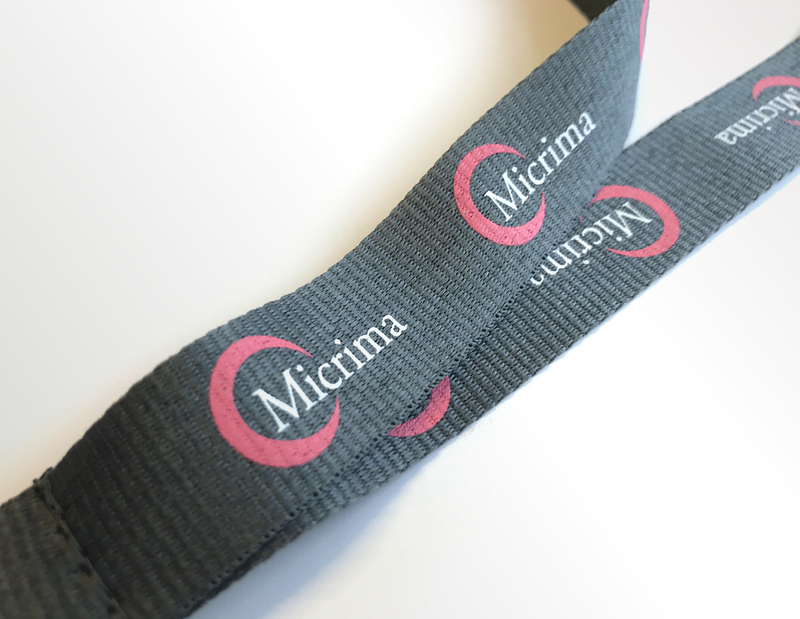 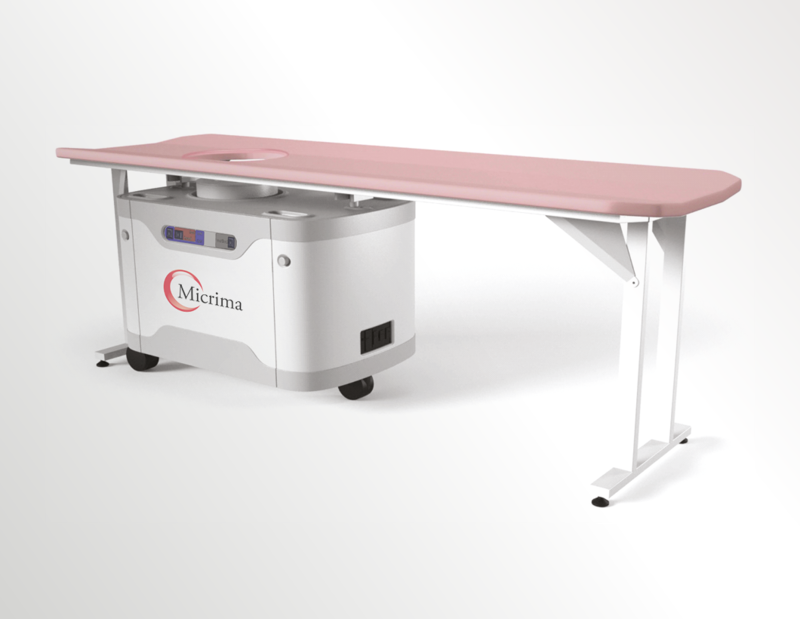 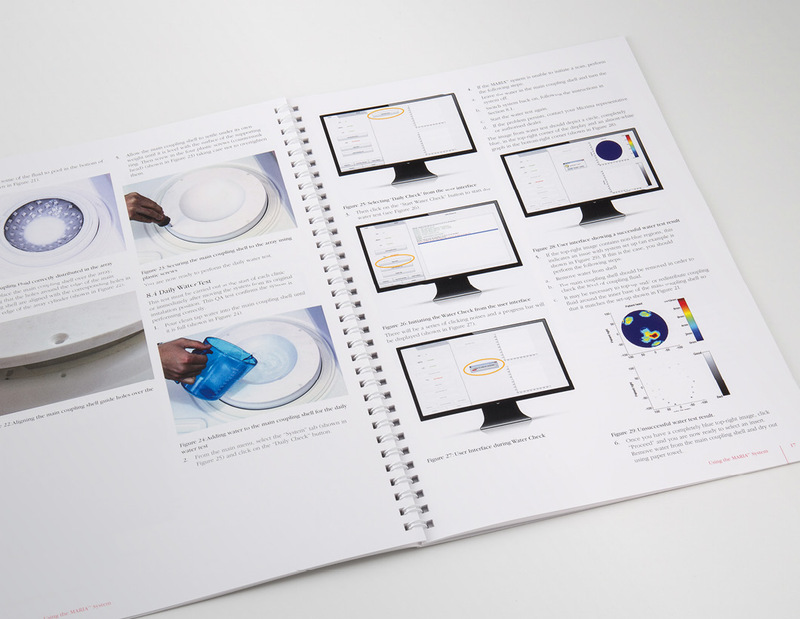 Micrima develop alternative medical imaging products – to include breast imaging, that can help diagnose breast cancer at an early stage. 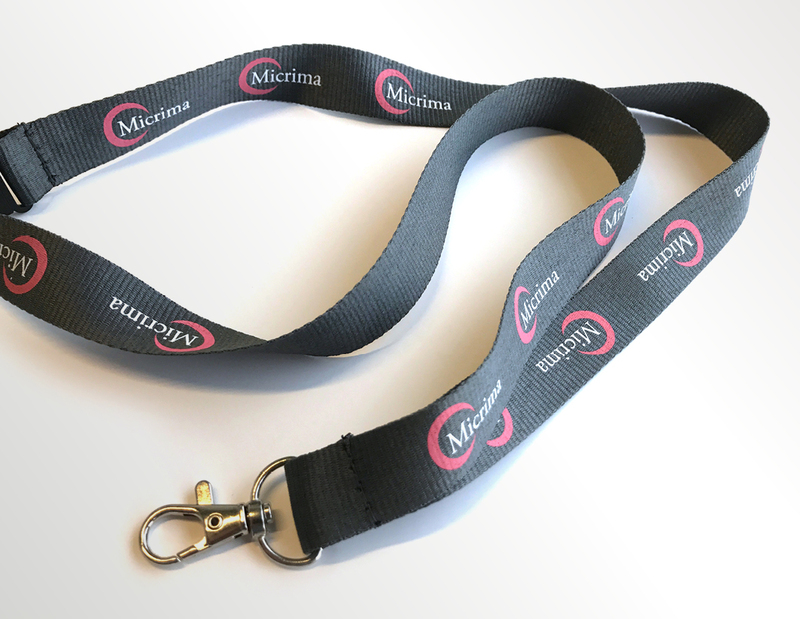 They asked us to put forward a proposal for developing their brand, and after successfully winning the pitch, we have been working on a range of materials for them using the new brand identity that we have created. 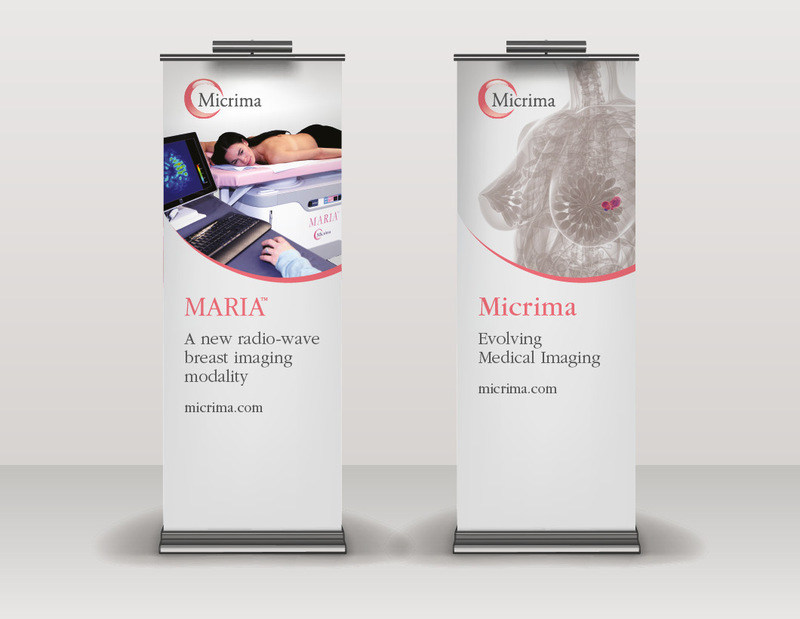 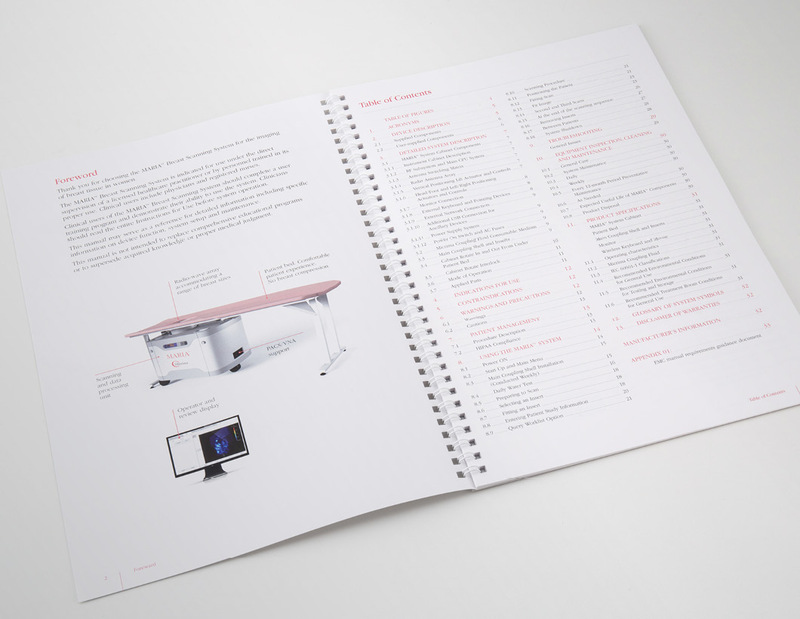 This has included large format stand graphics for UK and European shows, stationery, product literature and email banners.